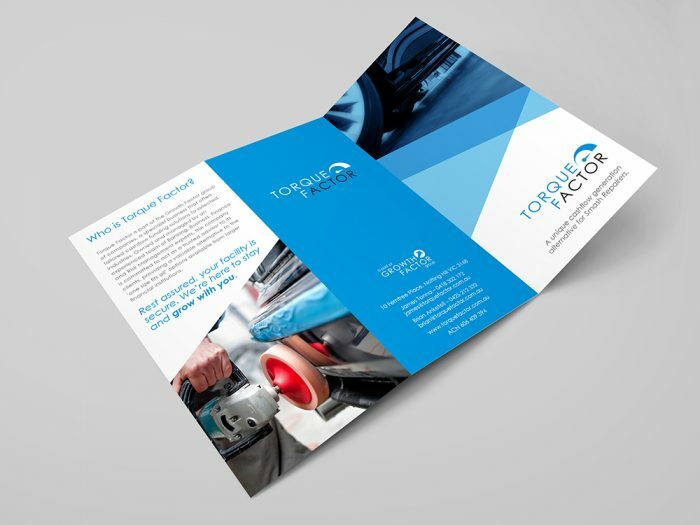 As a brand new business in the competitive financial services market, excellent brand design and graphic design is high on the marketing agenda for Torque Factor. Their target market is Smash Repairers and the brand needs to be delivered with clarity and with simplicity. 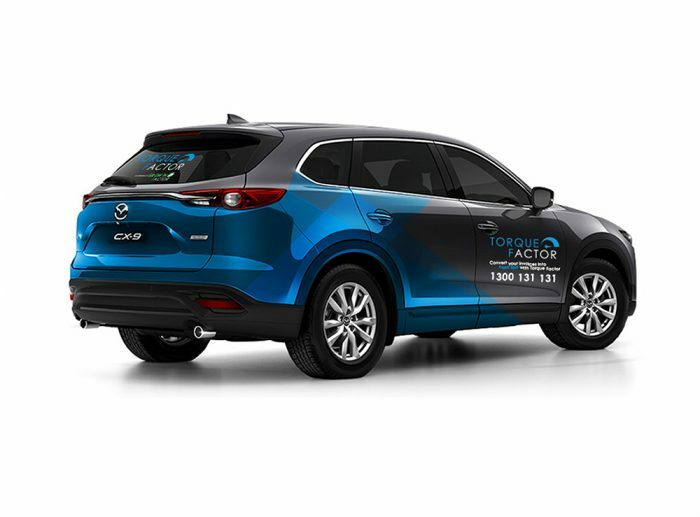 In addition, Torque Factor is part of the broader Growth Factor group. As a consequence this is not a stand alone brand and logo design project and the graphic design needs to flow seamlessly across the group brands. After a comprehensive analysis of the marketing plan, a total of five brands, each representing businesses with different target markets needed to be considered. 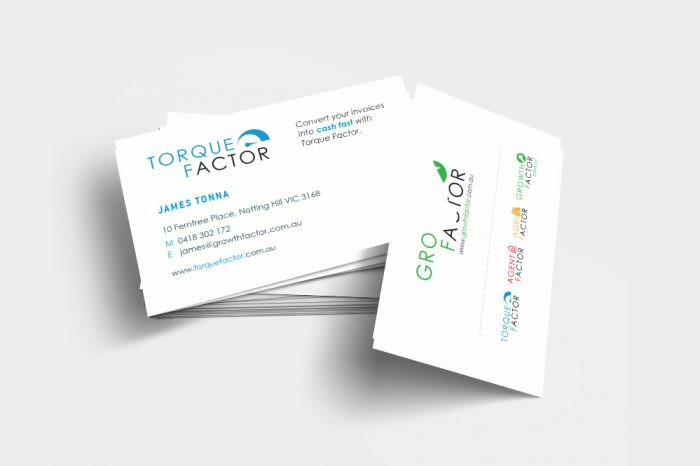 The imminent commercial launch of the Torque Factor business created hard deadlines for all the brand designs and marketing collateral. In addition MOO Marketing Agency Melbourne was able to provide experienced copywriting services with the aim of delivering complex information in a clear and simple way. The end result is a set of brand designs and logos that speak directly to each target market but remain part of a family. The brands function well independently as well as a group. Their application is effective on brochures, stationery, business cards, vehicle and building signage, advertisements and other print marketing collateral. The brand elements and logos are also effective for a host of digital marketing applications including the website as well as future initiatives including eDMs, landing pages and social media platforms. Further elements requiring graphic design will follow.